The Estonian government's decision to halve the size of the next planned alcohol excise duty hike will not affect Estonian residents' habit of driving to Latvia for cheaper alcohol, says Einar Visnapuu, board member of ET Invest OÜ, which operates the Alko1000 alcohol stores in Latvia. "Broadly speaking, it will have no effect," Visnapuu told BNS. 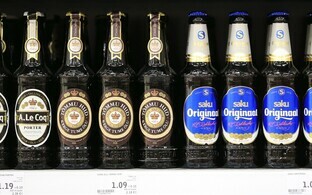 "People have understood that next to Estonia we have Latvia, where it's fun to be, too, and where everything is cheap. People are used to going there." 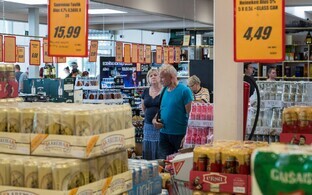 According to the businessman, the alcohol tax hikes planned by Estonia and Latvia for next year are in the same range and will leave a big difference in prices to Latvia's advantage. 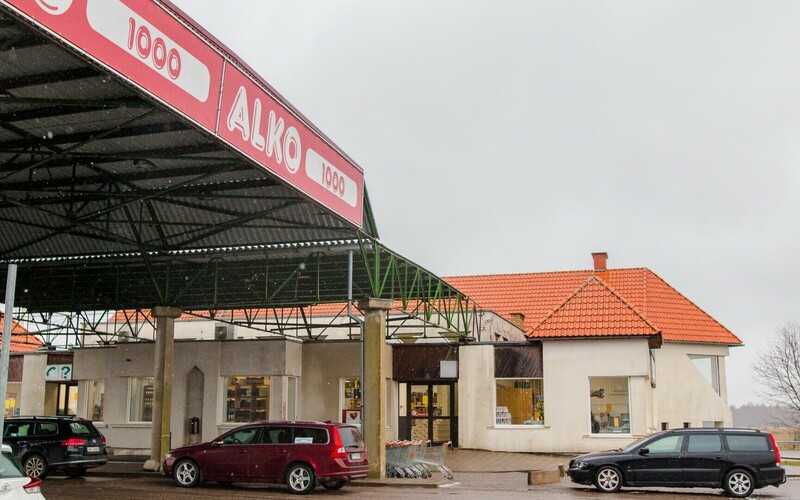 Visnapuu also noted that the Estonian government opting to halve the next planned excise duty hike in no way affects Alko1000's expansion plans. "Nothing will happen to the investment," he said. "The extension of the Ikla store should be completed by around Dec. 10." The recent expansion will increase the sales floor of the Alko1000 location on the Latvian side of the Estonian-Latvian border at Ikla-Ainaži from 700 to 1,300 square meters. 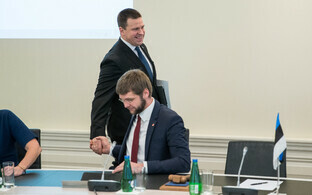 The Estonian government at its Thursday Cabinet meeting decided to halve the size of the next planned alcohol excise duty hike in order to reduce risks related to cross-border trade. Under currently valid law, on Feb. 1, 2018, the excise duty on beer was to increase by 17.65 percent, on cider by 17.89 percent and on strong liquor by ten percent. 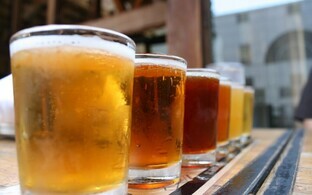 With an increase half the original planned size, the duty on beer will increase to 16.8 cents per percentage of alcohol by volume (ABV) per liter, and the duty on strong liquor to 25.08 cents per percentage of ABV per liter. 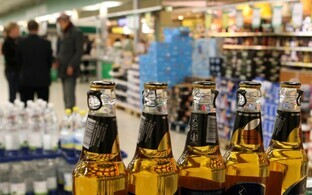 In Latvia, the excise duty on beer is to increase by 24 percent to 5.6 cents per percentage of ABV per liter on July 1.